The second operator must be the community – Yerevan City, Mayor Hayk Marutyan said at the pan-national cleanup today, referring to garbage removal issue. “We must acquire necessary equipment, a tender has been announced, but it was appealed which delayed our work for two months. We have applied to court, a proceeding has been launched, which again delayed the process for two months. A whole community faces issue due to groundless appeal. We clearly see that Sanitek fails to normally serve the city,” the mayor said. 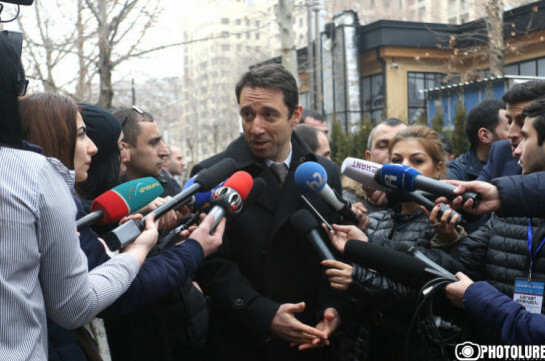 Marutyan also referred to transport issue, noting that the issue will be finally solved in 5 years. “Till that period temporary solutions will be given,” the mayor said. 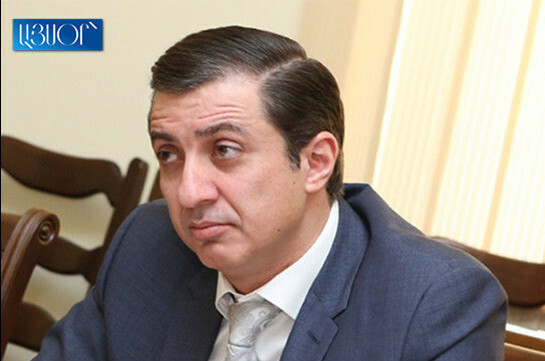 Marutyan also noted that all the parks in Yerevan are being inventoried and all constructions built self-willingly will be demounted.